What can I play on a Black Card? First of all: Black cannot be played on Black. 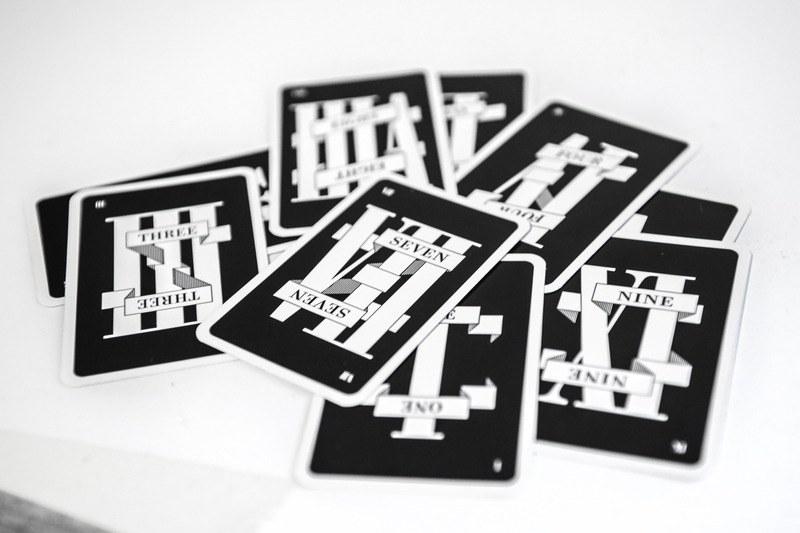 For Black Cards the same conditions apply as if its number has been wished for. So you can only play a card with the same number or a «colourless» card.